There was an enormous amount of optimism in the days and weeks preceding the latest Ethereum hard fork. Prices were surging, interest was high, and investors were largely expecting the Byzantium fork to go off without a hitch. At the same time, many in the cryptocurrency market wondered if the optimism was warranted, especially when a last-minute code flaw was uncovered. That flaw could have left the vast majority of Ethereum nodes vulnerable to a denial of service (DoS) attack, but so far it is clear that has not happened. Indeed, the Byzantium hard fork appears to have gone off without a hitch, just as the Ethereum bulls said it would. So does that mean that new highs in the second most popular cryptocurrency are on the way, or just that prices will stay stable for the time being? As with everything else in the Ethereum world, it is hard to predict the future. For every cryptocurrency fan, there is a naysayer who claims the real value is zero. For every wild upside prediction, there is another, equally wild, prediction of cryptocurrency doom. For now, however, the fears of a disastrous Byzantium hard fork seem to have been put to rest. The hard fork process took place on Sunday, October 15, 2017, and by all outward appearances, the process went smoothly and uneventfully. It is still too early to tell, of course, if the latest Ethereum hard fork was genuinely free of problems. Even so, it is good to hear that developers have deemed the software update a success. 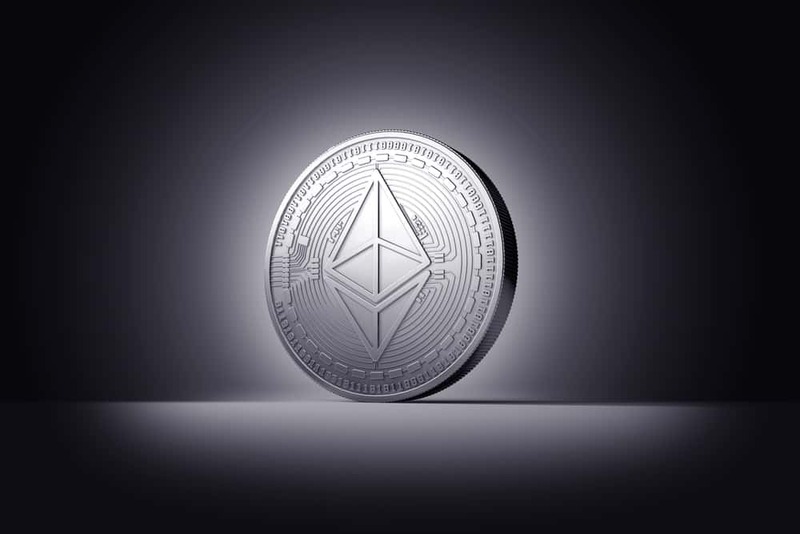 If the Ethereum upgrade was indeed the success it appears to be, that should be good news for users of the cryptocurrency and for those who invest in it. That is because the Byzantium upgrade promised higher levels of security and higher levels of anonymity, always pressing concerns for those who trade in cryptocurrencies. As other cryptocurrencies have been getting less transparent and less anonymous, Ethereum developers have worked hard to move in the other direction. Those moves to increase the anonymity of Ethereum transactions, including the latest Byzantium update, could prove pivotal to the cryptocurrency going forward. If Ethereum becomes known as the truly anonymous choice, it could peel off buyers and vendors from Bitcoin, Litecoin, and other competing options. In the end, the Byzantium hard fork could prove to be the beginning of a new chapter in the cryptocurrency wars. Many writers and investors questioned the high levels of confidence that surrounded this latest update, but so far that belief appears to have been entirely justified. A seasoned author specializing in technology. Bonnie has a real passion for cryptocurrency and is always well informed on the latest industry updates.